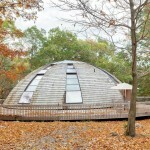 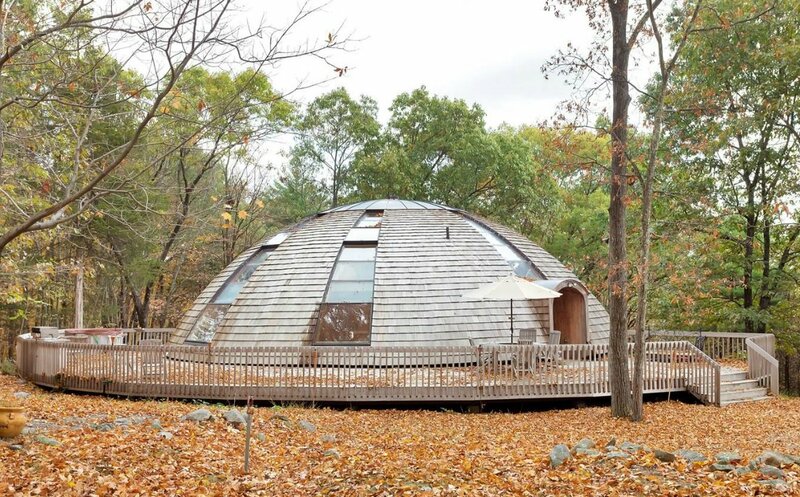 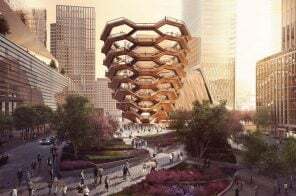 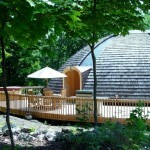 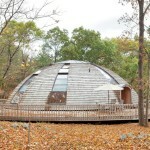 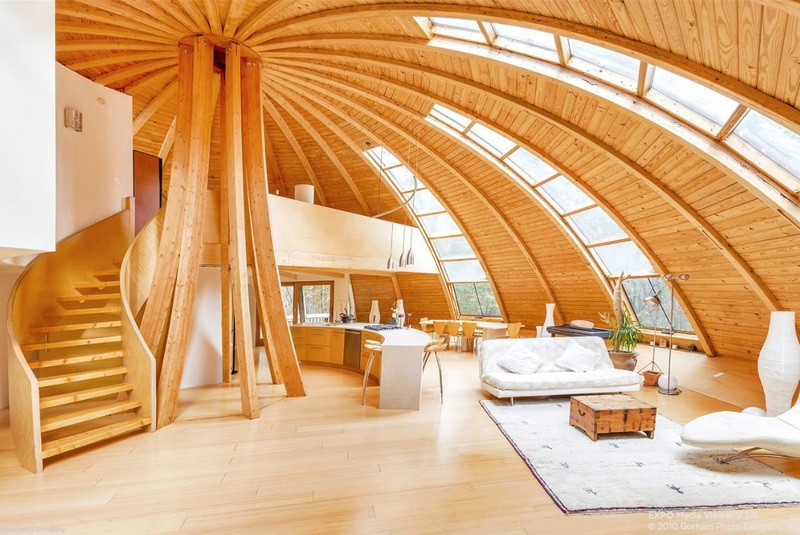 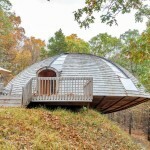 Long Island may be home to the the world’s largest geodesic dome house, but just two hours north of NYC in New Paltz is an eco-friendly wooden dome home that can rotate 360 degrees with the push of a button. 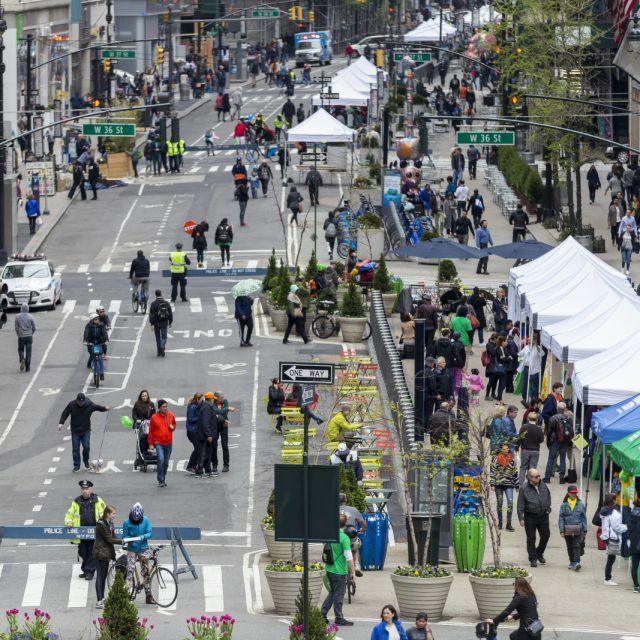 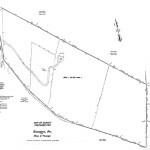 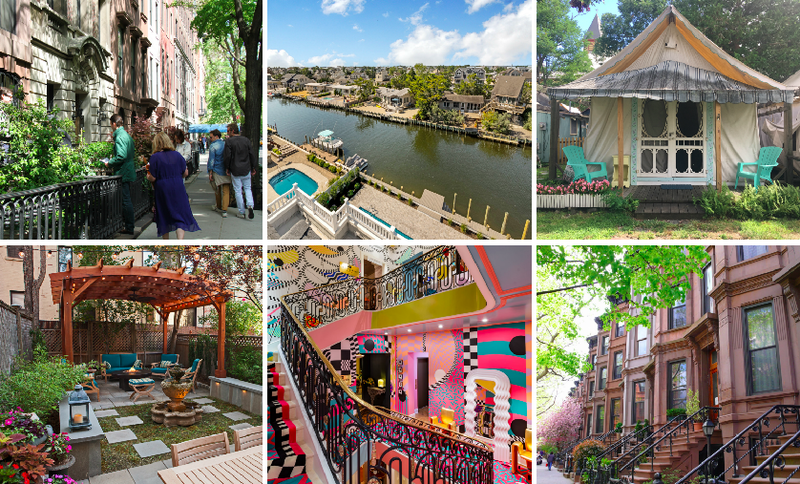 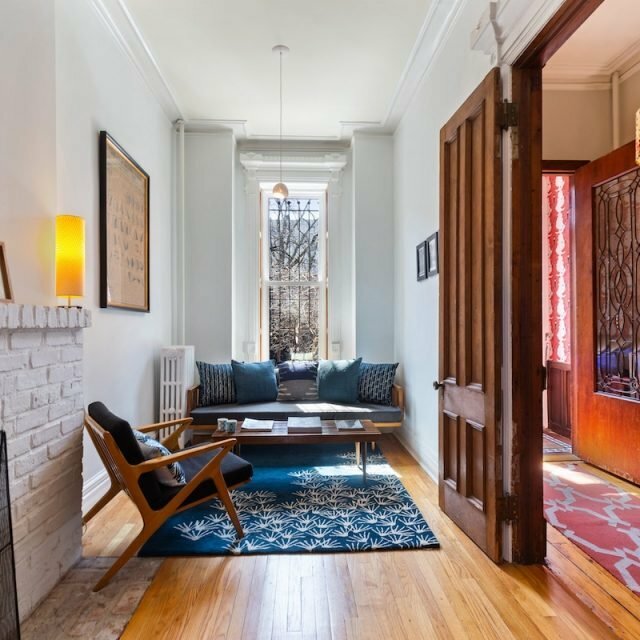 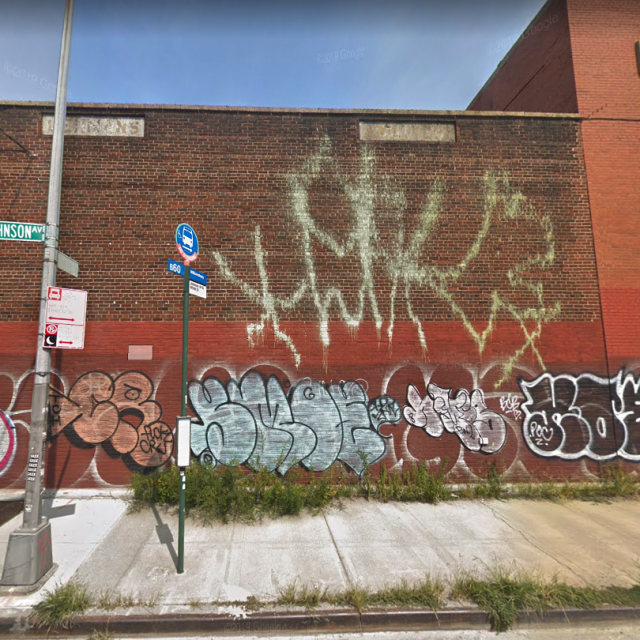 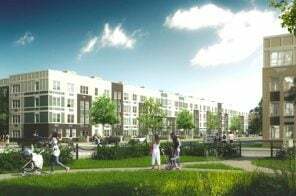 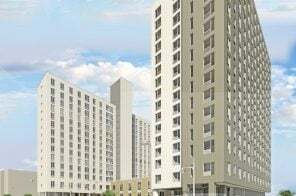 And, as Curbed reports, it’s now up for grabs for $950,000. 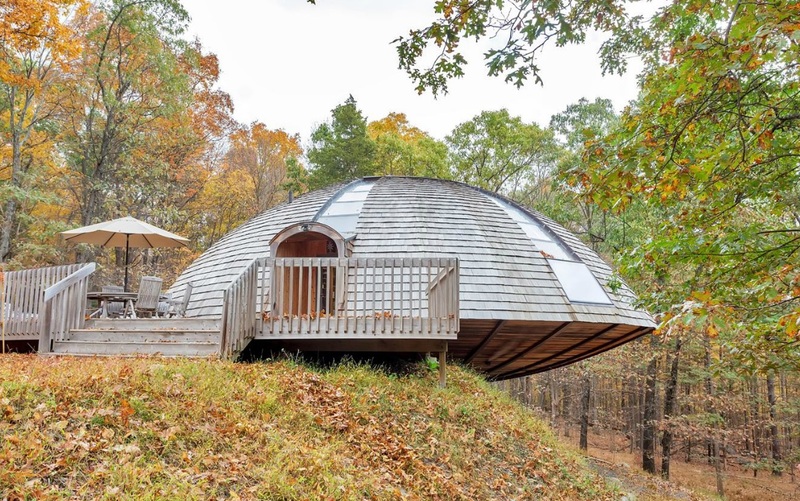 Built in 1999, the 2,300-square-foot, three-bedroom, UFO-looking residence sits in the middle of a 28-acre forest at the base of the Mohonk Preserve. 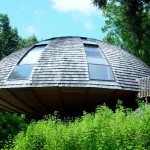 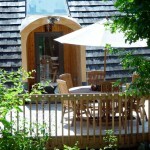 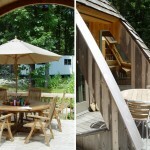 It spins in order to utilize passive solar energy and to take advantage of the picturesque views. 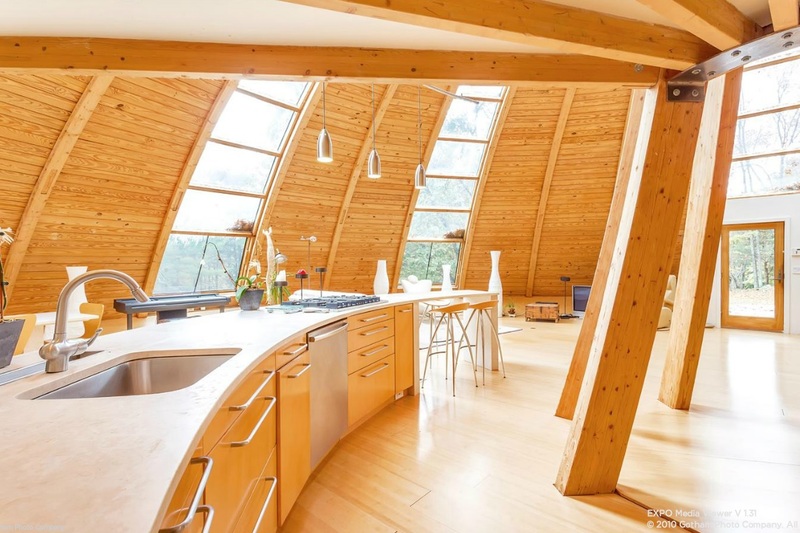 This one-of-a-kind house is likely the only U.S. model from French prefab home company Domespace, who built about 200 of their kit homes worldwide. 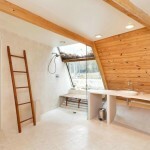 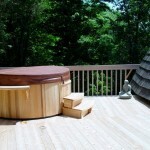 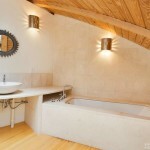 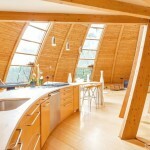 It was constructed with organic materials like cedar, bamboo, and limestone, all of which are low maintenance. 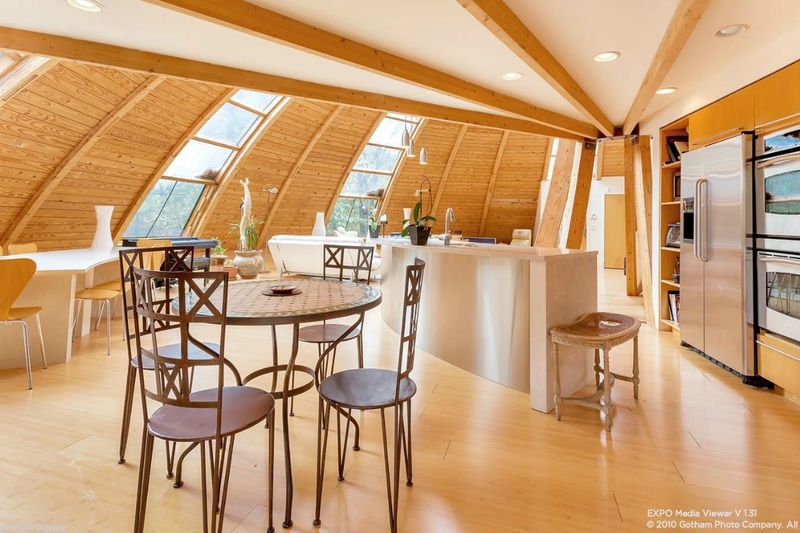 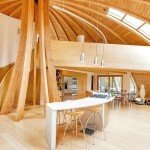 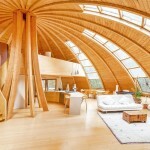 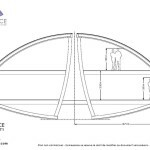 Inside, the completely open floor plan lets the dome architecture stand out. 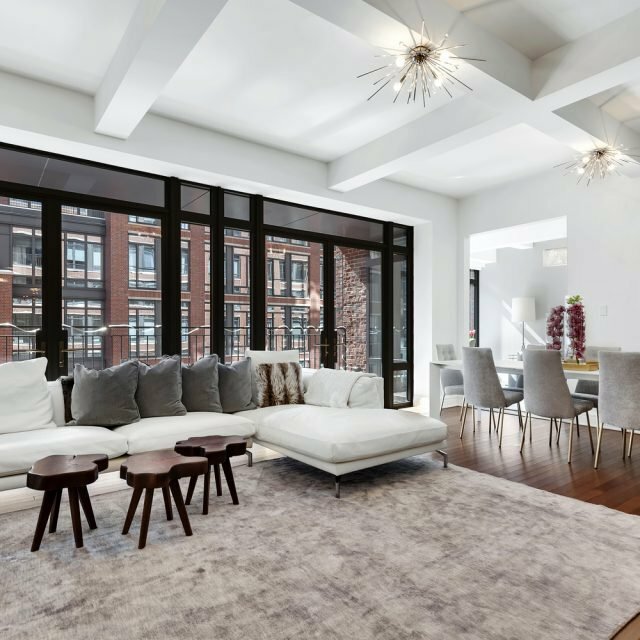 Huge curved, floor-to-ceiling windows and high ceilings, which reach up to 40 feet, make the space feel even larger than it is. 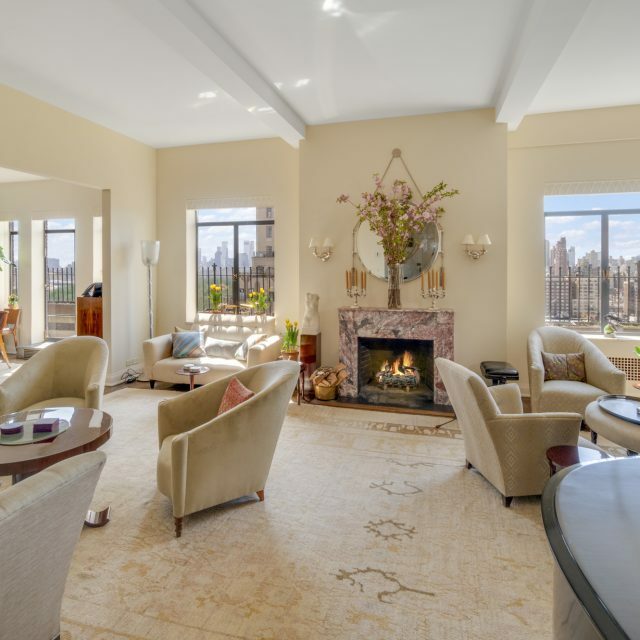 On the first floor is an open kitchen with high-end appliances that leads to an open living area. 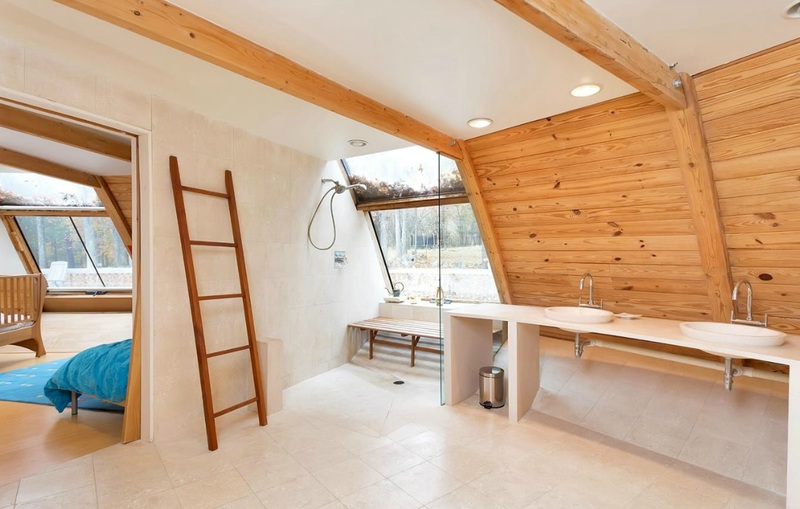 This floor also contains the master bedroom suite. 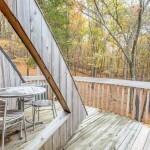 Up the spiral staircase on the second floor is is a library, office, guest bedroom, and full bathroom. 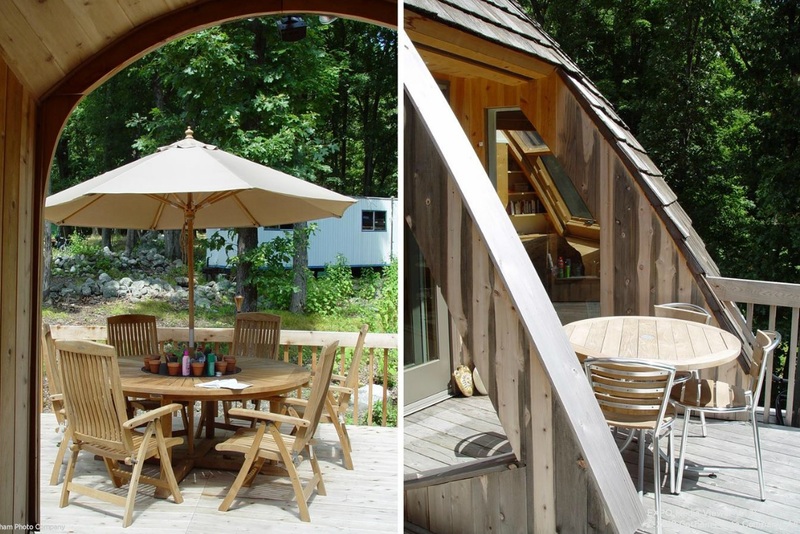 Outside, the home is surrounded by an appropriately curved cedar deck with plenty of space for entertaining and relaxing. 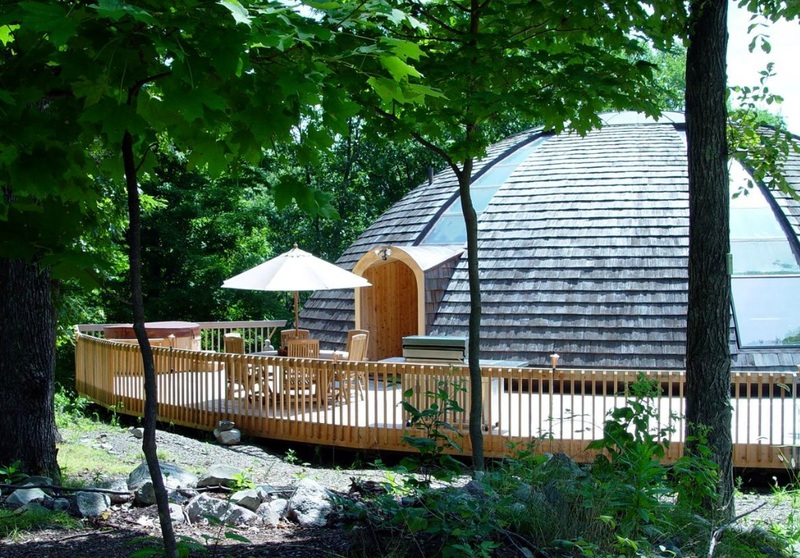 The dome home is currently a $2,300/month bed and breakfast. 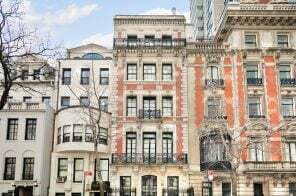 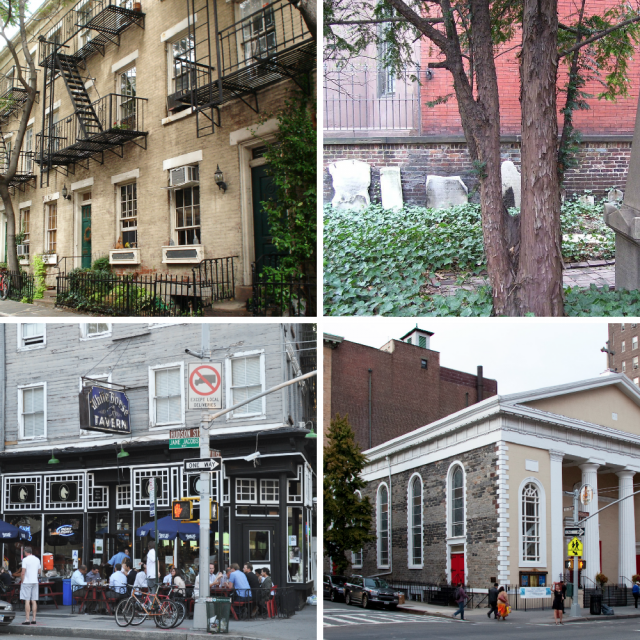 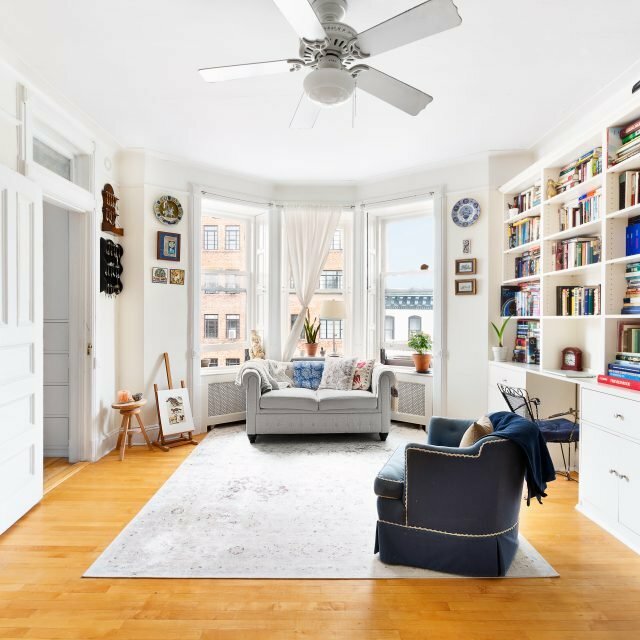 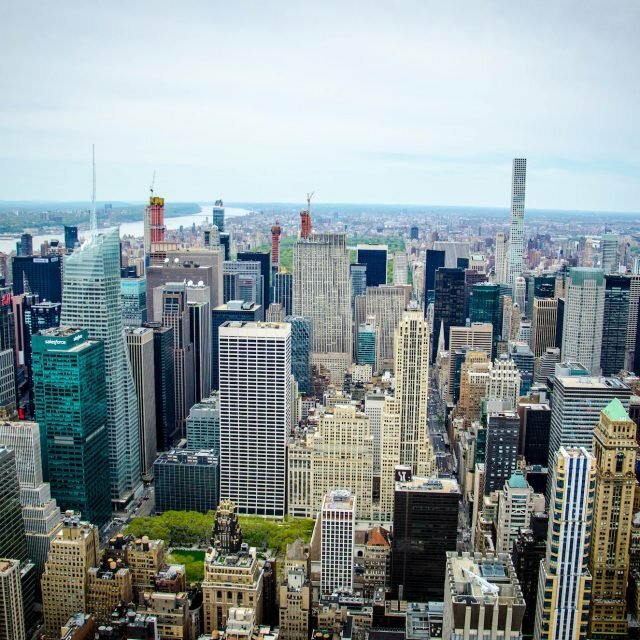 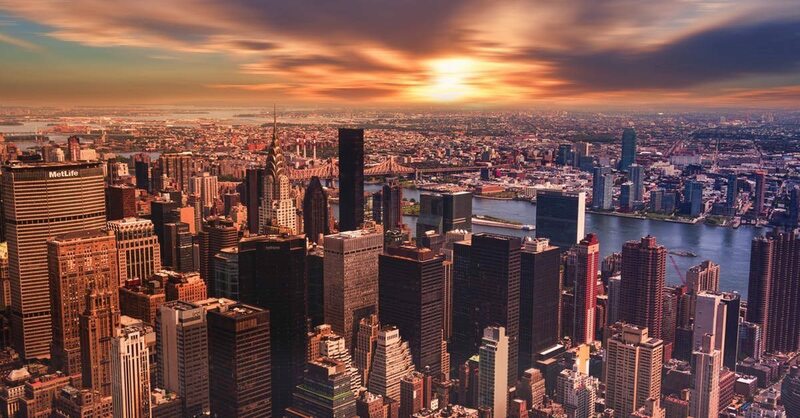 It first listed in 2012 for $1.2 million, but recently saw a slight price chop.